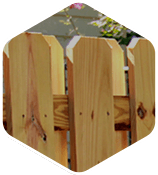 Looking to provide your wood fence with long lasting durability? 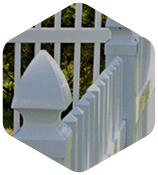 Seegars Fence Company is proud to offer PostMaster Galvanized Steel posts to further support your exterior fence. 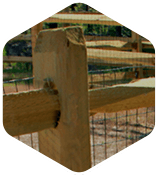 Available in a wide range of weights and strengths, we can install PostMaster posts to fit cohesively into your wood fencing. 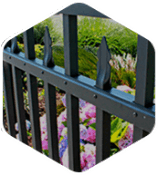 PostMaster offers a 15 Year Limited Warranty for any of its Galvanized Steel posts. 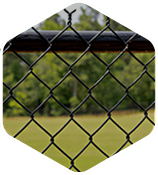 View the complete warranty here.